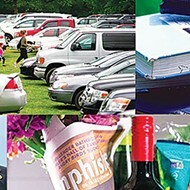 MCS budget cuts, Java Cabana anniversary, Bob Costas, and gun control. I agree with John Branston's column (City Beat, November 29th issue) that $12 million is too much of an investment in the Liberty Bowl. However, investing that money into the school systems is not a guaranteed return either. According to the American Association of School Administrators, in 2007-2008 the average salary for a school superintendent with 25,000 or more students was $211,867. 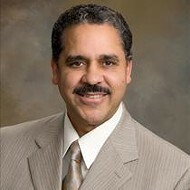 The Memphis City Schools superintendent, Kriner Cash, makes almost $65,000 more than that. The money for improvements is there, but it's how the money is used that's creating debt. One suggested cut is laying off teachers — causing bigger classes for high schools. Between 2009 and 2011, the Memphis city school average ACT score dropped from 17.5 to 16.5, which was already lower than the nation's 21.1 average. If test scores are already decreasing, how will having more students per classroom improve academics? To make budget cuts, MCS should evaluate employees' quality. If they are not "worth the money," their salary or job should be cut. Teachers should be judged by subject, standardized student test scores, and comparisons to the national average. If they are not giving students a quality education, there should be revisions to their pay or job. Making cuts based on quality of teaching will not only improve the MCS debt but also improve Memphis as a whole. Mary Burns deserves all credit for the success of Java Cabana, even if she didn't found it. Burns has worked just as hard to run it as Tommy Foster, its founder and former owner. Burns transformed Java Cabana from a regular coffee shop to a popular gathering place for those who enjoy poetry and good music. 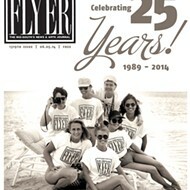 Congratulations to Mary Burns and the Java Cabana team on their 20th anniversary on November 17th. 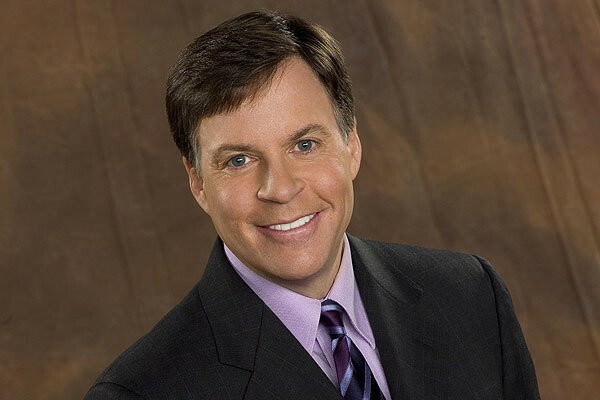 With his recent comments advocating gun control, sportscaster Bob Costas knew that he would become public enemy number one in the eyes of the NRA, even though his comments were very reasonable. 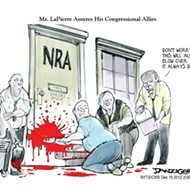 The NRA and its allies are like religious fanatics, and these fanatics cannot be reasoned with. We can have shooting after shooting, but they will always argue against any kind of sensible gun or ammunition control. Why should James Holmes (the Aurora, Colorado, mass murderer) have been able to buy 6,000 rounds of ammunition on the internet as easily as he could have bought a pair of shoes? The expired assault weapons law would have covered the AR-15 that he used. But the ban was allowed to expire in 2004 — thanks to the efforts of the NRA and its Republican allies. The NRA can talk of the rights of gun owners, but we also have the right to life and liberty, and allowing someone like Holmes to have access to a weapon of mass destruction such as the AR-15 and to purchase 6,000 rounds of ammunition is an infringement on those rights. The Brady Handgun Violence Prevention Act was also allowed to expire in 2004. I do not know if the Brady Act would have prevented NFL player Jovan Belcher from purchasing the handgun that he used to murder his girlfriend and to kill himself, but it could have. And it could have prevented many other handgun murders. 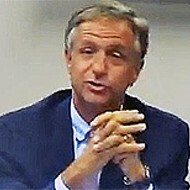 I hope Governor Haslam will ignore those who claim they are for states' rights on one hand, then protest the state designing its own health-care exchange. So-called radio personalities use their shows to promote divisive views. They have no interest in solving problems. Their interest is in ratings and promoting themselves. I expect the NRA will have full control of what will be the first bill or bills our Tennessee elected officials tackle. I read that when asked why he wants to have a gun, Lieutenant Governor Ron Ramsey responded that it was because there are nuts in this world. I agree with him. Why, then, do the NRA and its minions advocate for nuts to have unlimited access to guns and ammo? Why fight so hard for guns in cars, when we know that so many guns on the streets now are stolen? Will gun owners be forced to have gun safes in their trunks or glove compartments? If not, will employers be forced to hire security guards to patrol their parking lots?